It’s that time of the year – the kids are jumping for joy as classes are out for Spring Break! If you’re having trouble finding ways to keep your kids busy, we’re here to help. South Edmonton Common has a number of retailers holding events for the kids throughout the week of Spring Break (March 26 – 30). 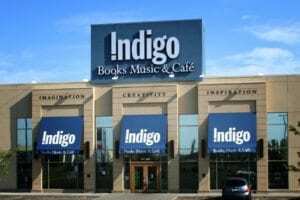 Every day during the week of Spring Break, Indigo at South Edmonton Common will be holding Kids Break Events. Drop by for one of the days or for all of them, admission is free! 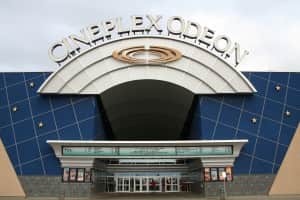 The famous Family Favourites feature is back for an entire week at Cineplex in South Edmonton Common. Admission is $2.99 for one of four movies that will be screened every day from Monday to Friday during Spring Break! Give the kids some hands-on learning during Spring Break with the help of Home Depot’s Spring Break Kids Workshops. 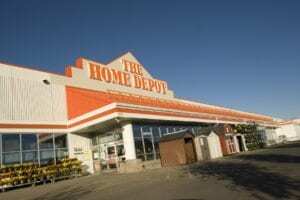 Please contact the Home Depot South Edmonton Common store for a full list of workshop activities.